In Cabo, you can create memories that you will never forget when you take in the breathtaking sights from the sea. Cabo boat tours are experiences that both tourists and residents simply can’t resist. The great news is that there is a variety of Cabo boat tours to select from that provide different activities for you and your family. 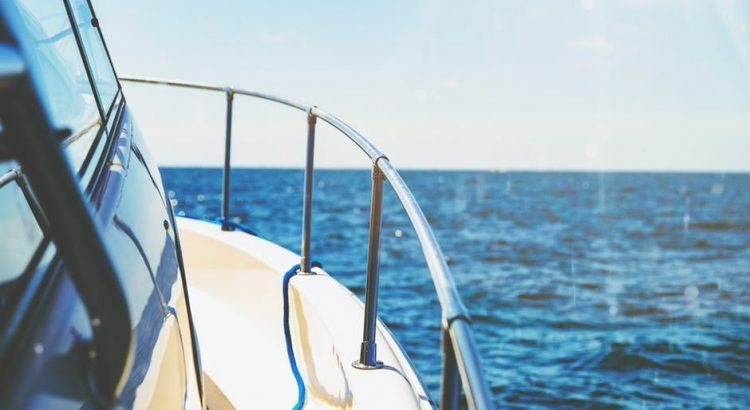 If you want to experience a Cabo boat tour that will keep you entertained and busy, or if you just want to experience one where you can relax, you will have no problem finding a boat tour to meet your needs in Cabo. If you enjoy connecting with nature, there are several different boat tours that you can choose from. From November through March each year you can go on whale watching boat tours to see the gentle giants up close. For those of you who want to get in the water while you are on your boat tour in Cabo, there are a number of day tours that offer snorkeling and diving experiences, so you can explore the underwater marine life. Glass bottom boat tours are available for those who want to see marine life without even get wet. Chartering a private fishing boat is one of the best ways to enjoy fishing in Cabo, or you can join an organized tour with other fishing fans. If your goal is to have plenty of rest and relaxation, there are plenty of different sailboats available to take you around Cabo’s beautiful and breathtaking coastline. Sailing at sunset is not only relaxing, but an activity that provides memories you will never forget. Chartering a private yacht where you will be treated like a VIP is a major attraction. The pirate ship features amongst the best family boat tours in Cabo. The pirate ship tour is perfect for all ages and offers an exciting pirate show, a delicious meal, dancing, singing, and lots of drinking. You can also kick your party up a notch and go aboard one of the popular booze cruises in Cabo where you can party, dance, and let loose until the sun rises. There are plenty of Cabo boat tours to choose from where you are sure to enjoy experiences you will never forget.